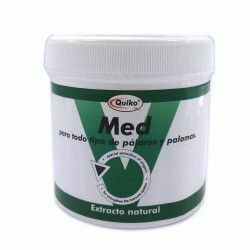 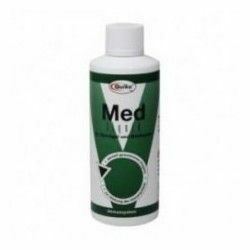 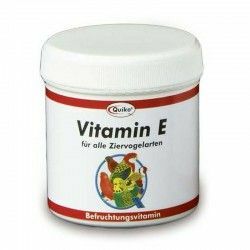 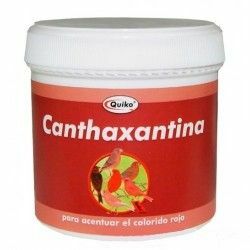 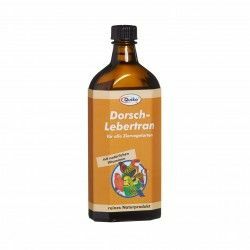 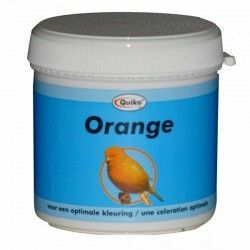 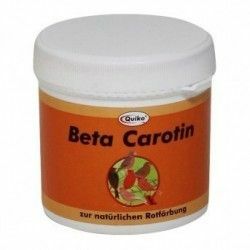 Vitamin of high value to increase the fertility, especially for canaries, parrots, bird cage and pigeons. 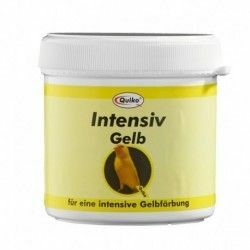 Greatly increase the strength and fertility of the birds. 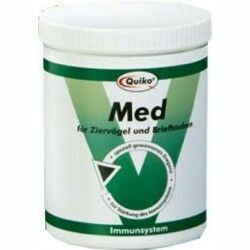 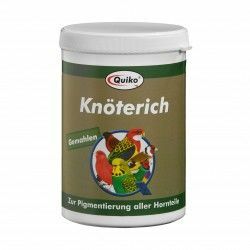 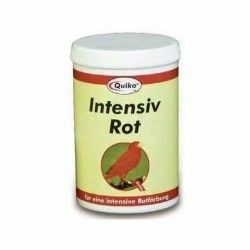 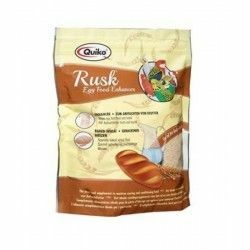 Quiko Bistorta 400 grQuiko Bistorta Ground for the pigmentation of all the parties, horny birds.The Bistorta of Quiko intensifies naturally the pigmentations dark of all the parties calloused. 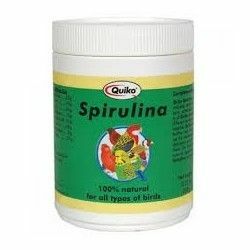 It also stimulates the metabolism and digestion.Supplementary food for birds, decorative,Mode of employment: approx. 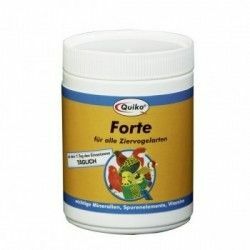 50 g in 1 Kg of egg noodles.